The North American Hairsytling Awards (NAHA) is the most prestigious photographic beauty competition in North America. NAHA celebrates the artistry and skill of the professional beauty industry. 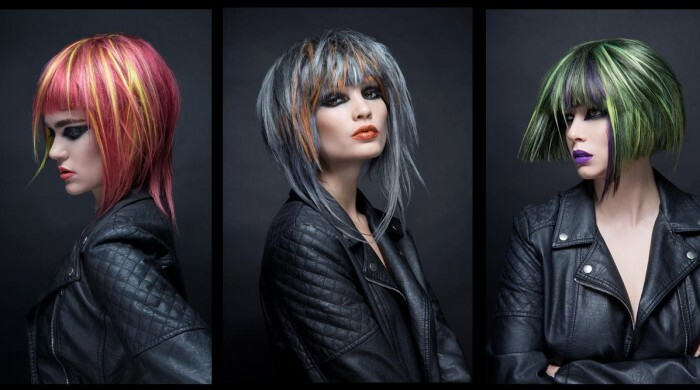 The Aveda Institute Network is full of talented, passionate students and those who submitted 2016 Student Hairstylist of the Year entries are no exception. Below are images from this year’s entries from Aveda Institutes South students. To view all of this year’s entries from students across the Aveda Institute Netowork, click here. We are excited to see such great talent and creativity within our network. Wishing the best of luck to our finalists!